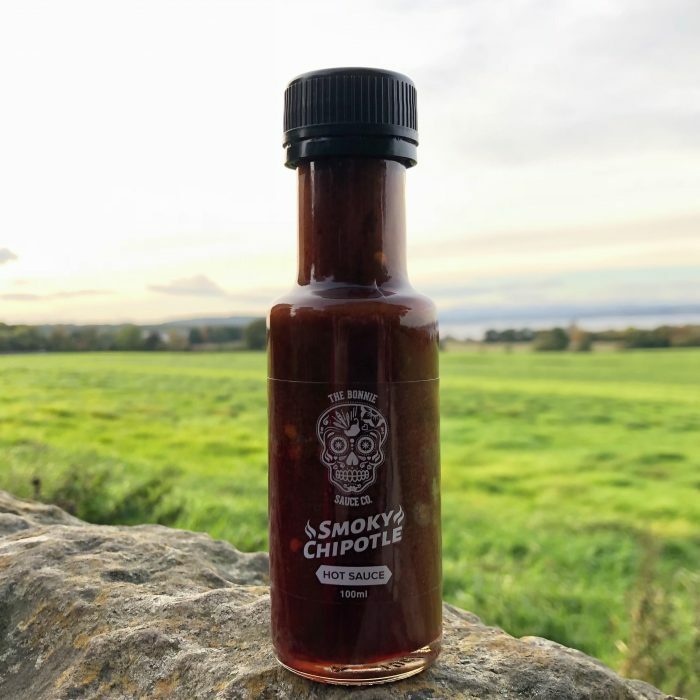 Unlike our other sauces, the Smokey Chipotle’s creamy complexion creates a culinary courting of hot taste and smooth texture. 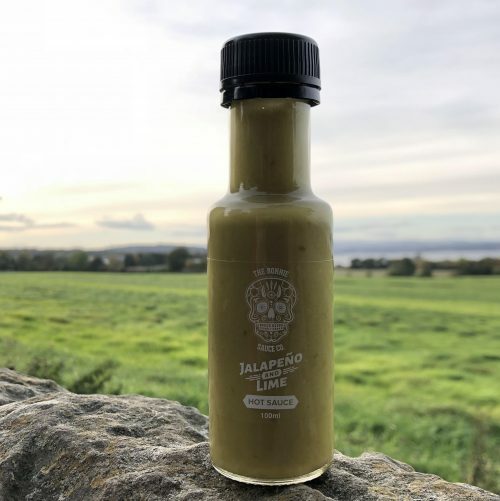 A chipotle is a smoked jalapeño and the smokiness of this sauce soaks into the spicy and vibrant flavour. 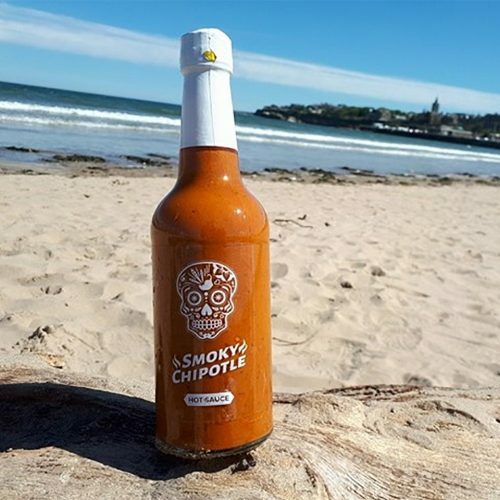 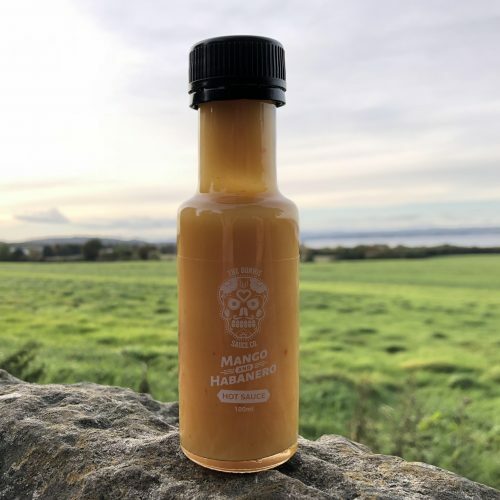 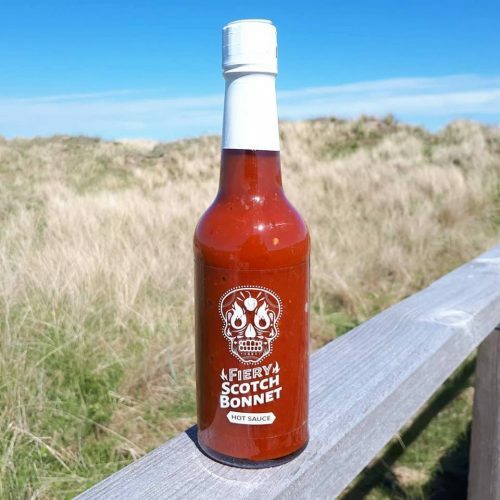 This sauce is dubbed the outsider, but we like to think of it more as a lone wolf which can strong alone but also integral to Bonnie rewritings of classic recipes: mac and cheese, cottage pie, prawn cocktail, or as a burger sauce.